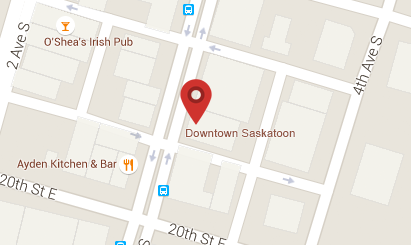 The GALLERY/ art placement was incorporated in 1978 and was initially an art consulting firm, however it is now a full-fledged commercial art gallery located in beautiful Downtown Saskatoon. They have since added a framing and art supply department, but their primary emphasis is on senior and mid-career SK artists! Please visit their website for their gallery hours, to see their year-round exhibition schedule and more. They offer a wide range of framing services for any item, photo, painting and more, come in to learn how they can help you with your framing needs. They offer quality materials and equipment at reasonable prices, and are always expanding their range of materials. Stop in to see everything they have to offer including handmade exotic sheets from around the world!